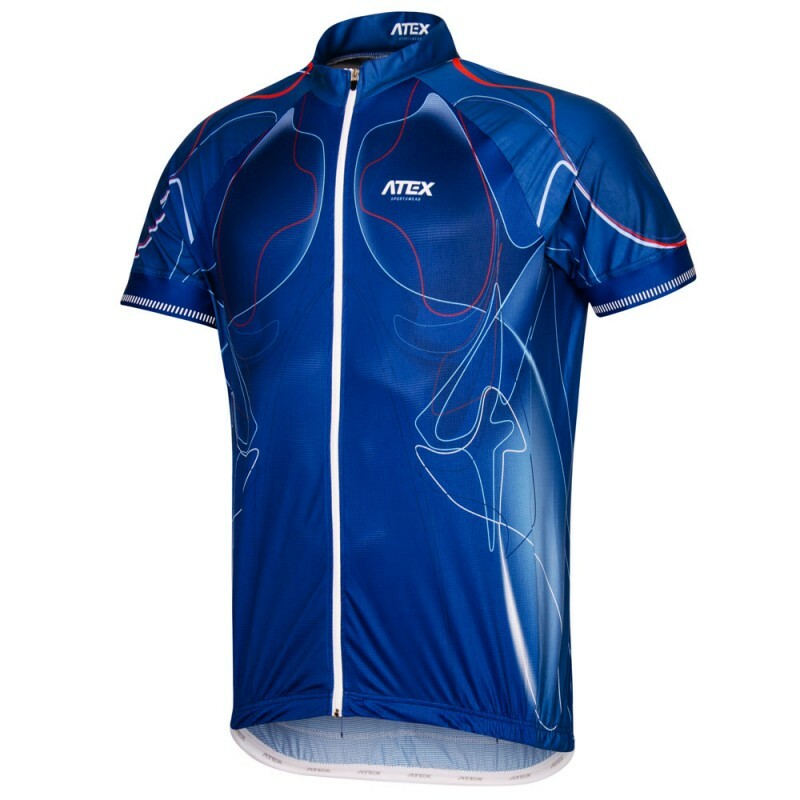 Men's cycling jersey BIATEX BLUE TOUR is loose-fitting and therefore very comfortable. 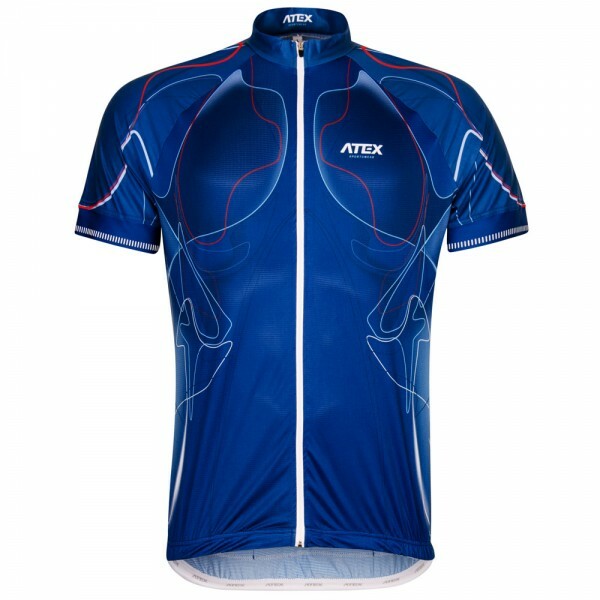 Jersey is made of Rudy material in combination with Fitex on the sides and sleeves for better comfort and better adaptability to the body. There is a front zip-up with a stop slider, stand-up collar, raglan sleeves hemmed with a 4-cm anti-slip elastic with high vision features. 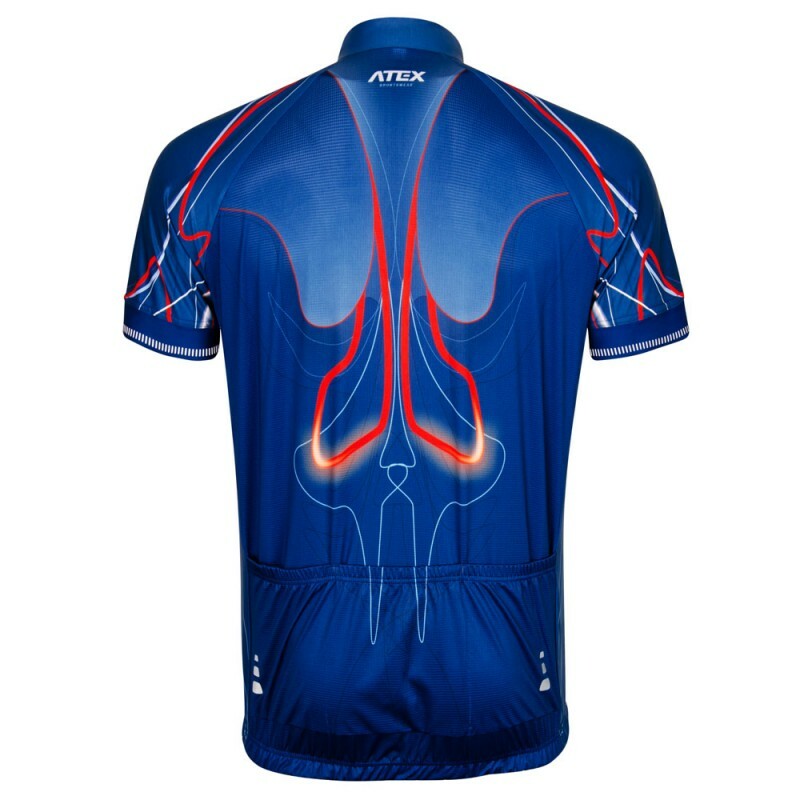 Both can be also found at the bottom of the jersey. 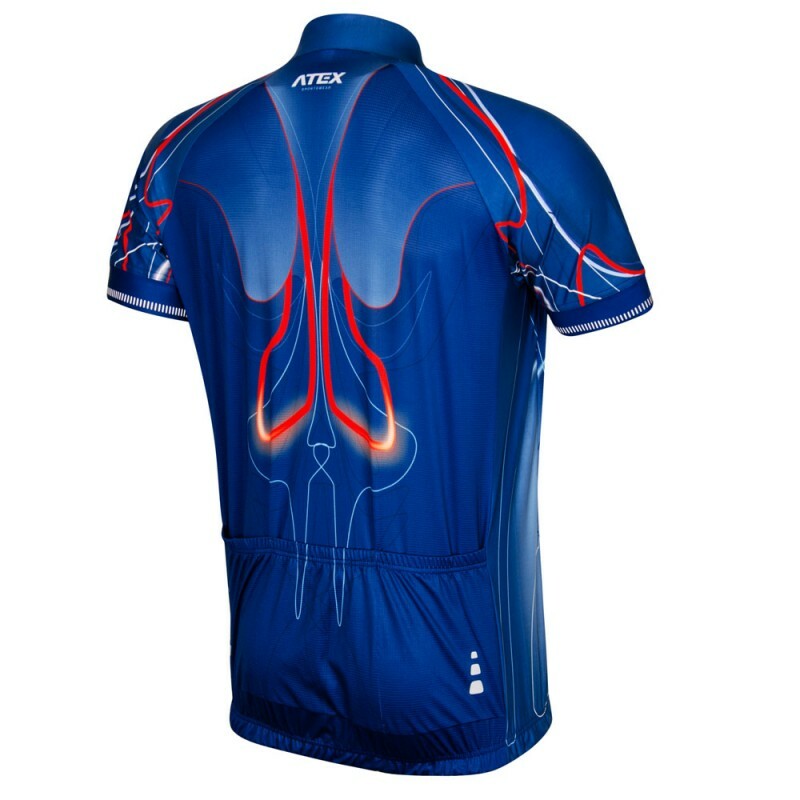 There is also a 3-part pocket with hight vision elements at the back of it.